Interesting Article published on 22nd November by Fox News concerning amateur Radio Licences that looks are increasing. That is a surprising data considering that in the Social Networks era, an old and ancient Communication method looks is being discovered by many, and it’s fellowers are increasing. Tomorrow 29 October will be held the 18Â° edition of the “Mercatino di Scandicci” in the palazzetto dello sport in Scandicci. I’m one of the operator activating the Special Event Station II5ITA. 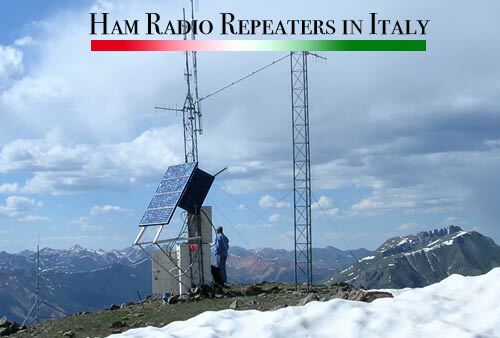 Celebrating the 150th anniversary of the Unification of Italy, three special callsigns will be used throughout 2011 by members of ARI Torino (II1ITA), ARI Firenze (II5ITA) and ARI Rome (II0ITA). All of the QSOs will be confirmed automatically via the bureau.